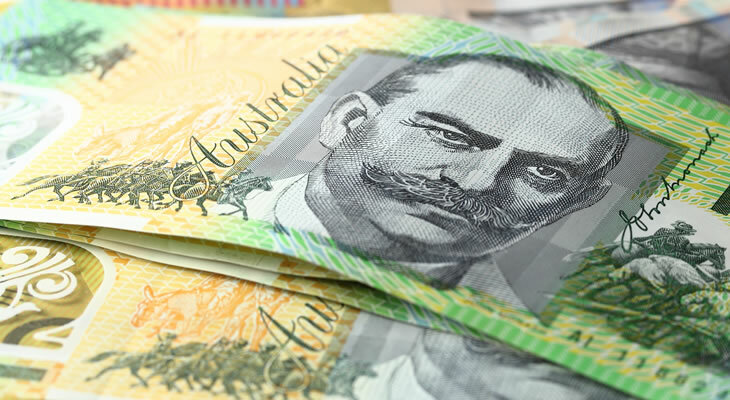 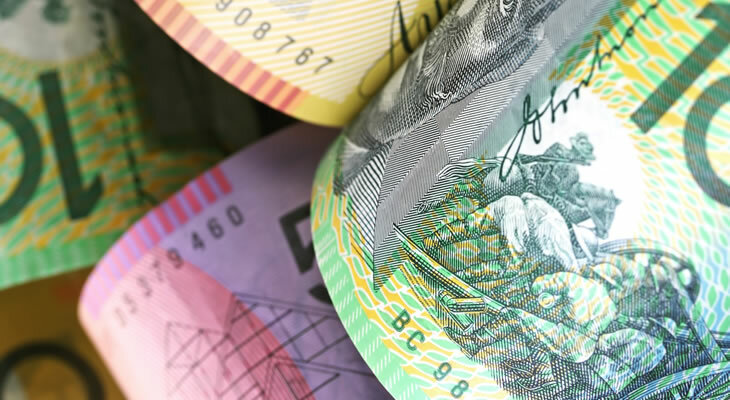 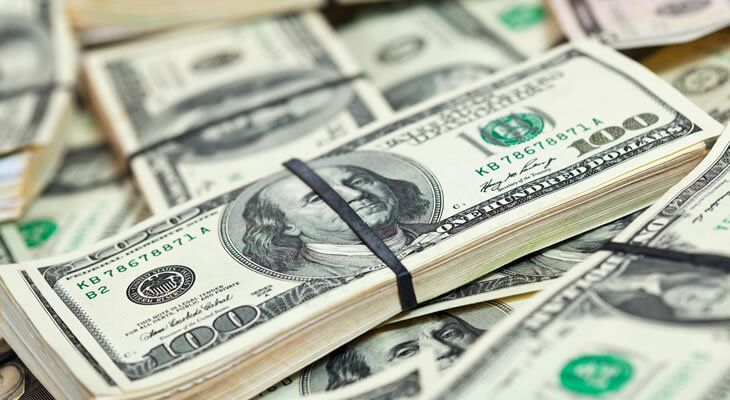 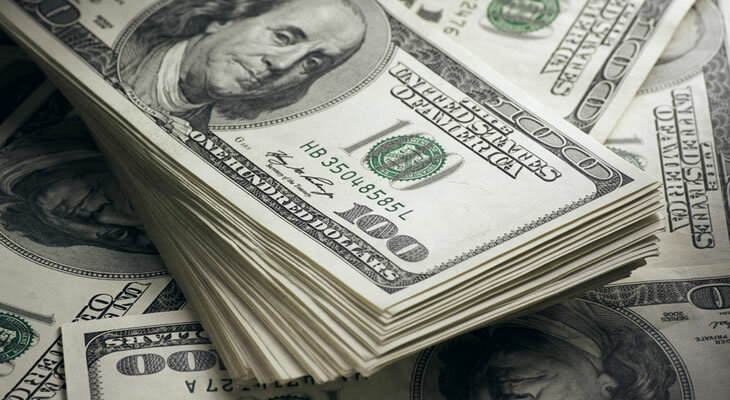 Australia weathered the early stages of the global economic crisis comparatively well, and the US Dollar to Australian Dollar (USD/AUD) exchange rate accordingly trended between 0.92 Australian Dollars and 1.03 Australian Dollars for several years. 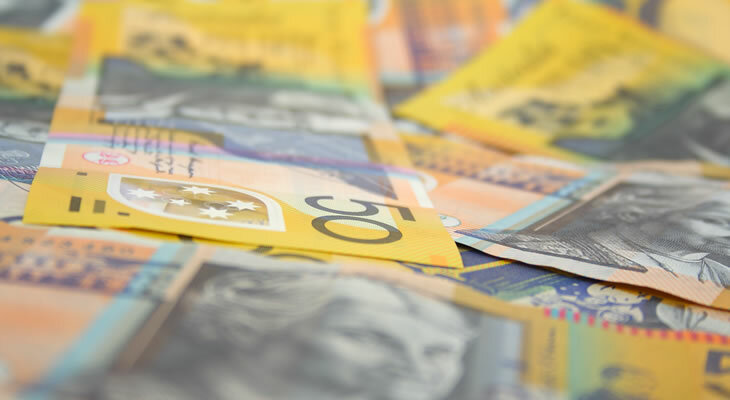 Despite the Australian Dollar displaying marked resilience to concerning developments in Australia and overseas, slides in the price of core commodities like iron ore and slowing Australian growth resulted in the USD/AUD currency pair advancing to 1.23 Australian Dollars by the end of 2014. 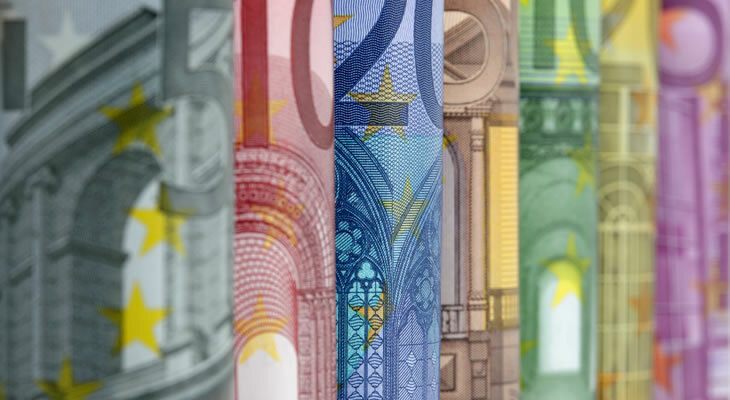 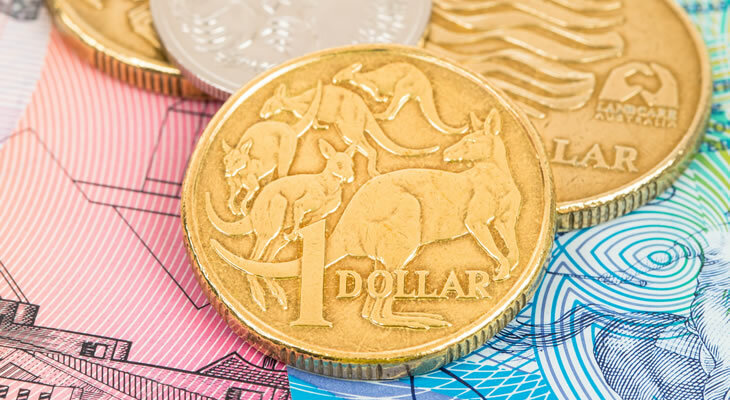 Please find our latest US Dollar to Australian Dollar (USD/AUD) exchange rate news and up-to-date currency forecasts below.